when they are first discovered is a priority. A Safe Way To Watch Fleas GO! 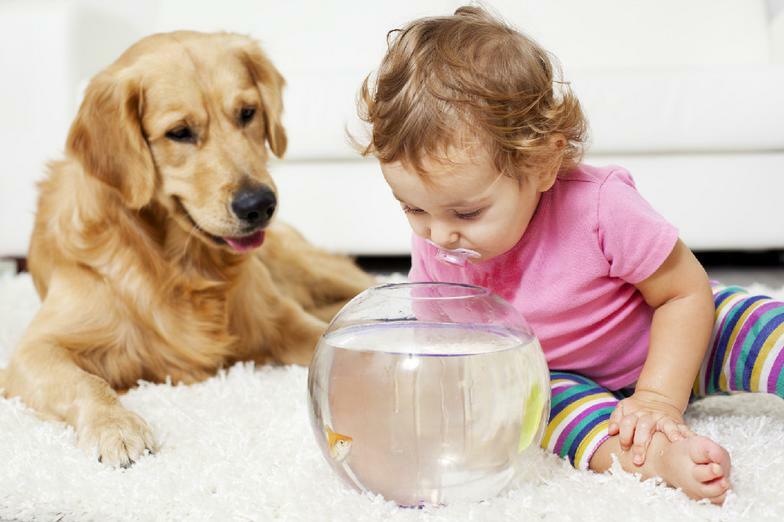 FleaGo contains safe boric acid based crystals for natural flea control on carpets and furniture. 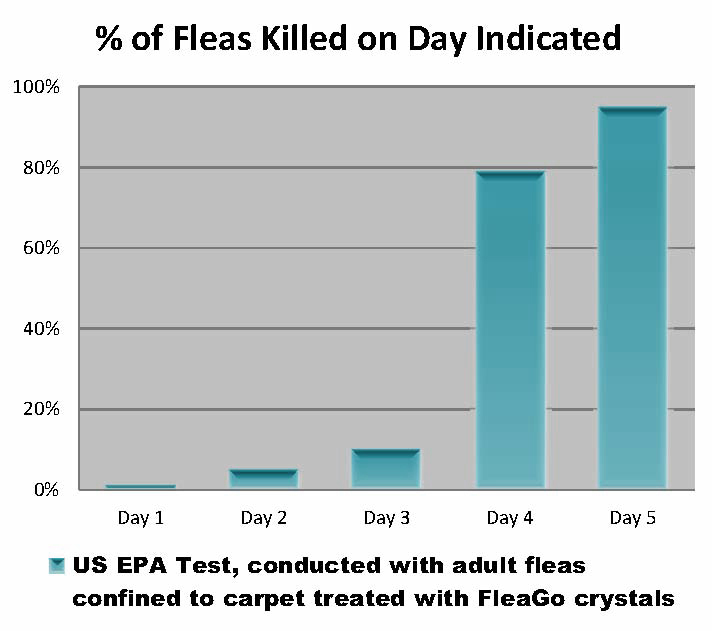 FleaGo crystals severely dehydrate and kill fleas for up to a year or until the next time carpets are shampooed. FleaGo can be applied directly to carpets, pet bedding and into creases and corners of furniture where fleas live. But, remember, FleaGo is NOT designed to be applied directly on your pet. With no dust, no odors, and no chemicals, FleaGo is a safe, effective alternative to foggers and pesticides. We Guarantee It Really Works! FleaGo offers a one year money back guarantee if product is applied according to directions. Please return to the store where purchased, with receipt for a full refund if you are dissatisfied. Guarantee is voided if carpeting is shampooed, cleaned or removed, which will eliminate FleaGo from your carpet. Boric acid and its sodium borate salts are the active ingredients in FleaGo and many pesticide products used against insects, spiders, mites, algae, molds, fungi and weeds. They were first registered as pesticides in the United States in 1948 and reregistered in 1993. Boric acid is derived from boron, a naturally occurring element found in rocks, soil and water. Boron is universal in the environment and typically is found in the form of borates. How Does Boric Acid Work? Boric acid kills fleas by acting as a desiccant causing severe dehydration. Borate salts are abrasive to the flea’s exoskeleton, allowing the acid to begin dehydrating the flea.